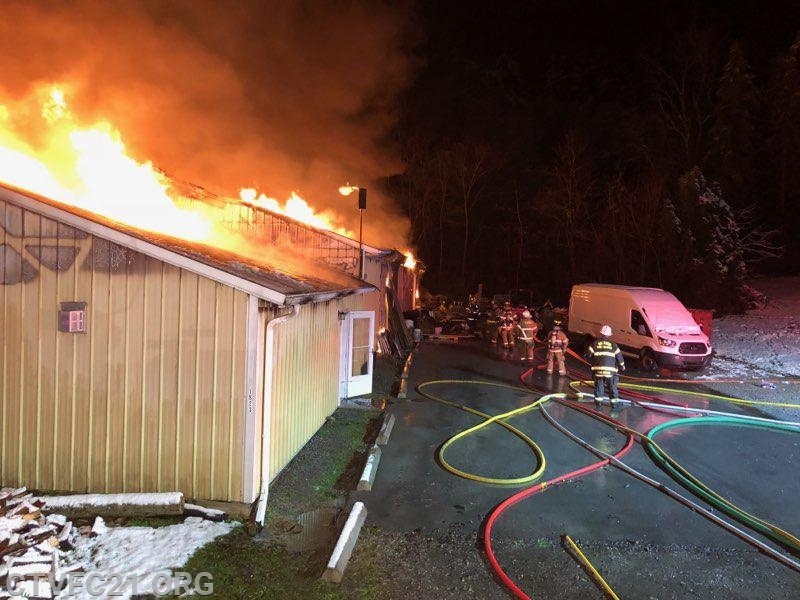 At 23:20 hours, CTVFC was alerted to a Second Alarm confirmed structure fire in Beaver County's Big Knob Fire District. 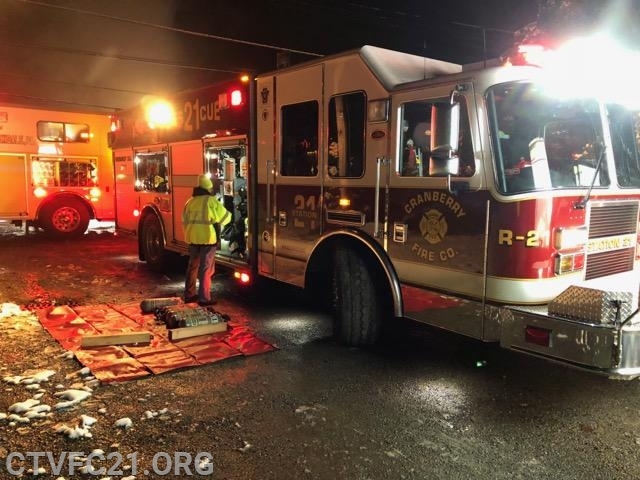 The storm response crew along with the Haine Station Bunk-in crew were on the road in Rescue 21 with 6 interior firefighters within 30 seconds of dispatch. While en route to the Big Knob fire there was also a SAFER Group activation for another possible structure fire in the Adams Area Fire District. Tower 21 responded to the AAFD call while Rescue 21 continued to Big Knob. AAFD held with units on the scene as the fire turned out to be an oven fire and Tower 21 diverted to the call in Big Knob. Upon arrival, Rescue 21's crew was directed to make entry into the lowbay area of the structure in an attempt to make a stop on the fire. The interior attack team pulled out of the structure as hoselines and Tower 21 were set up for a defensive attack. Crews worked throughout the night to knock down the fire. Just before 01:30 hours the fire was declared under control. 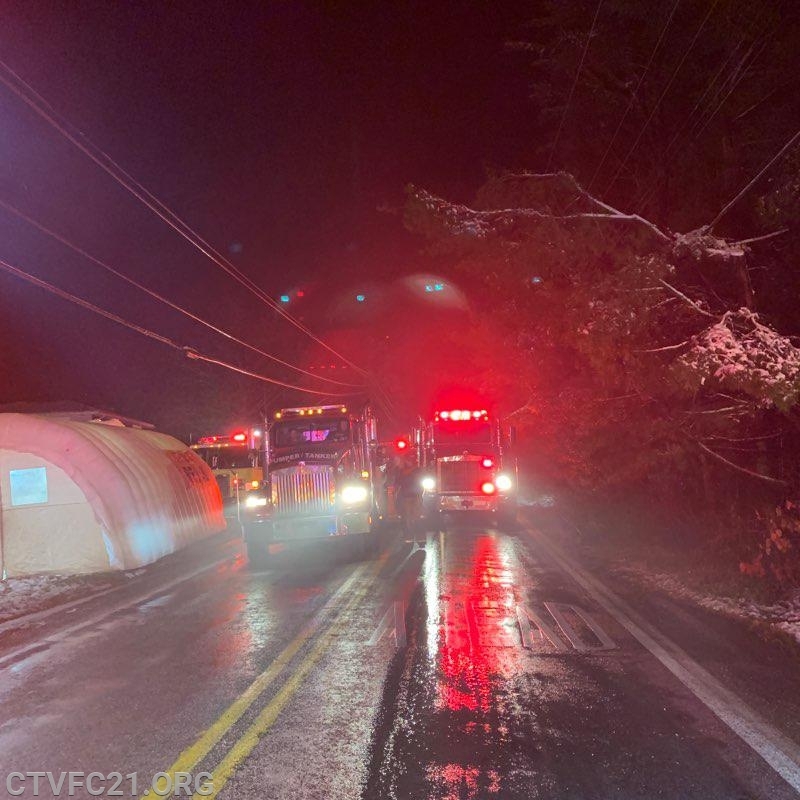 Cranberry Fire Police assisted with road closures. 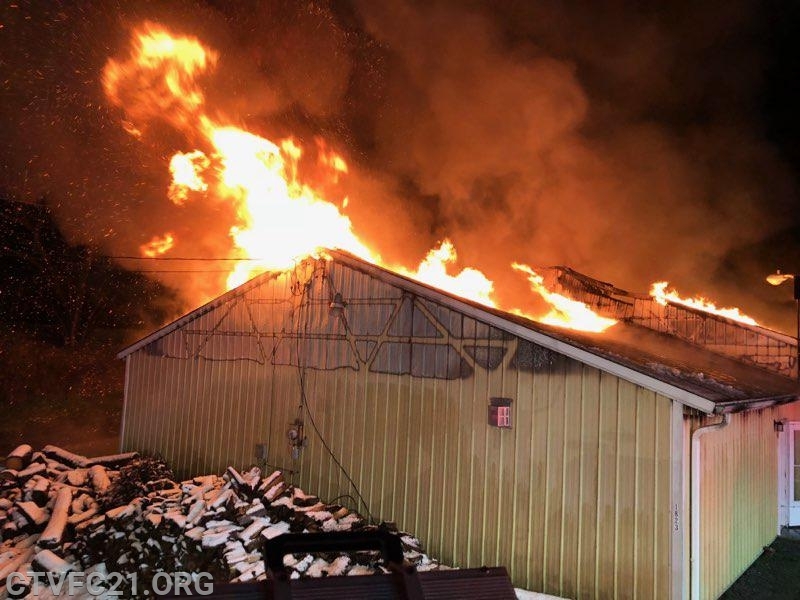 A total of 15 fire departments responded to the fire including departments from Beaver, Butler, and Allegheny Counties. 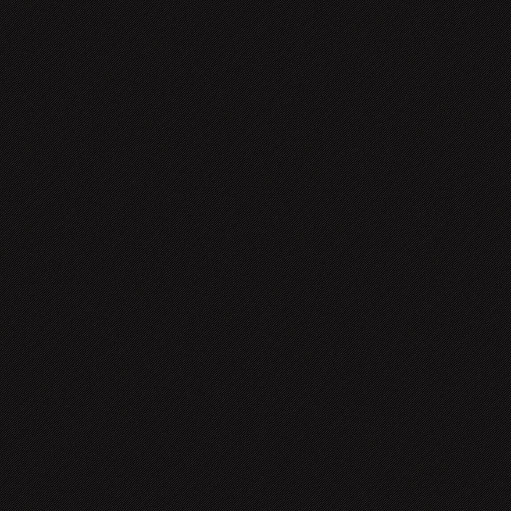 All 21 units cleared by 02:00 hours.